One tangible benefit of my new position with a university here in Chicago is this: I’m surrounded by people — faculty, staff and students — and in an environment dedicated to learning. In fact, I plan to apply for graduate school soon; but that’s the subject of another post, whether I’m accepted or not! The subject of this post centers on education of sorts, more precisely my participation in sharing thoughts and insight with young people who will lead the communications industry in the decades to come. And, most importantly for this discussion, what I took away. 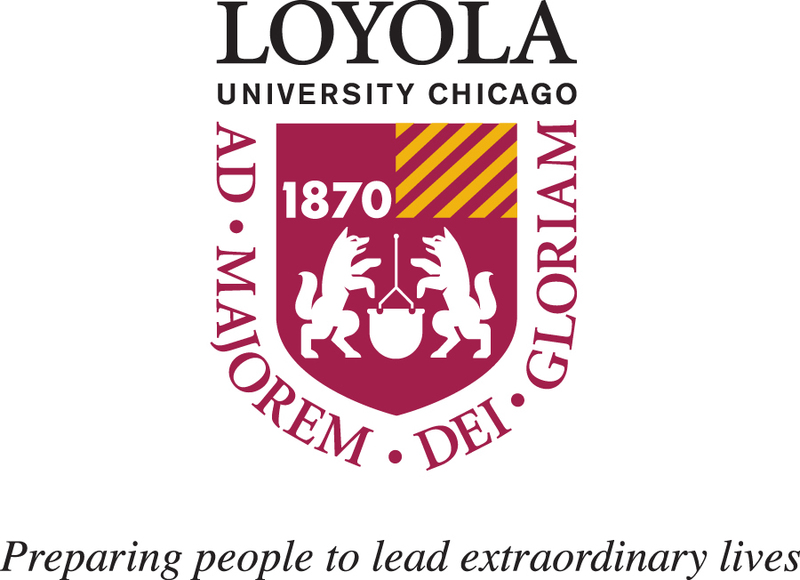 On Wednesday, I participated in a workshop of sorts called “Resumes that Pop & Interviews That Wow,” hosted by the Loyola University School of Communication. It was part of a Career Week initiative organized by the university, something I would have welcomed 30-plus years ago when I was finishing my education at Illinois State University. The late afternoon event brought together public relations, advertising, marketing and other communications professionals and Loyola students for a resume review and informal mock job interview. My one-on-one conversations were with two guys who hailed from metropolitan Chicago, and young ladies from places farther away: San Diego, Northern Ireland and China. Each encounter was rewarding for me, and hopefully for the students. I trust by the time we concluded, the students got a better understanding on how to craft a resume and pursue employment post-graduation. So what did I learn? 1. Journalism as a Course of Study is Alive and Well. One of the students I met wanted to work as a journalist upon graduation, specifically in community journalism. Others had some experience writing and editing collegiate and other print or online publications. This was refreshing because society needs and should value the work of trained, impartial journalists. I’m gladdened to know the profession is still part of the curriculum at Loyola. 3. The Future of Communications is Looking Pretty Good. All five of my student visitors were poised, smart and accomplished. All were receptive to my critiques and resume suggestions: Use a sans serif font, include a summary paragraph, cite measurable and quantifiable results. And, perhaps most importantly, all expressed a strong desire to someday soon make their respective mark as communicators. As noted earlier, I plan to go back to being a student myself (part time, of course) one day soon. Rest assured, I’ll gladly learn … and teach if asked to do so. This entry was posted in Uncategorized and tagged Illinois State University, ISU, Loyola University, public relations, student communicators. Bookmark the permalink. This blog will address the honorable public relations profession and related -- and unrelated -- thoughts that cross my mind on politics, sports, popular culture and, well, other stuff. Enter your email address to subscribe to The PRDude and receive notifications of new posts by email.